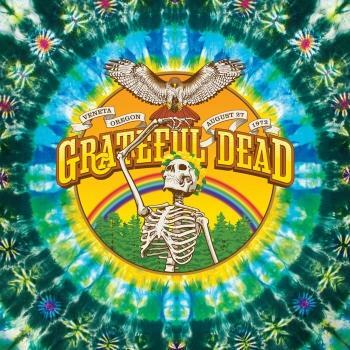 Grateful Dead continue its ambitious 50th anniversary reissue series with Anthem Of The Sun (50th Anniversary Deluxe Edition). Anthem Of The Sun (50th Anniversary Deluxe Edition) includes two versions of the original album — one fully remastered from the original 1968 mix, and the other remastered from the more well-known 1971 mix. Both mixes of the albums were mastered by Grammy®-winning engineer David Glasser from the original analog master tapes. 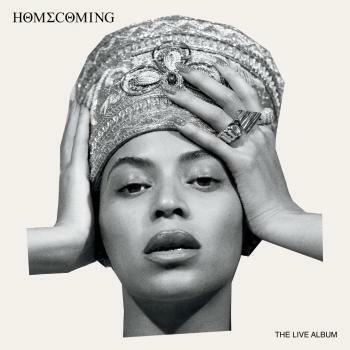 The set also includes bonus content with a previously unreleased complete live show recorded on October 22, 1967 at Winterland in San Francisco, CA. 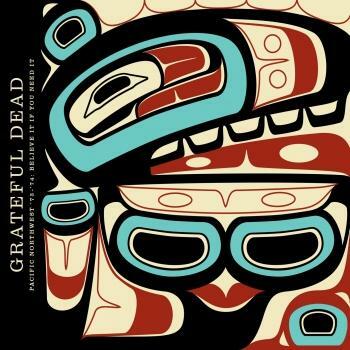 Newly remastered by Jeffrey Norman, this is the first known recording of the Grateful Dead with Mickey Hart, who joined the band in September 1967. The band’s most experimental album, Anthem Of The Sun was an unprecedented mix of studio and live recordings stitched together to create a hybrid. Fifty years later, it remains a pinnacle of psychedelic music. It also marked a departure for the band, as they began to channel their creativity into longer jams on songs like “Alligator” and “Caution (Do Not Stop On Tracks)” – two live staples of the Dead’s early days. The bonus content that accompanies the deluxe edition features an unreleased recording of the band’s October 22, 1967 concert at Winterland. 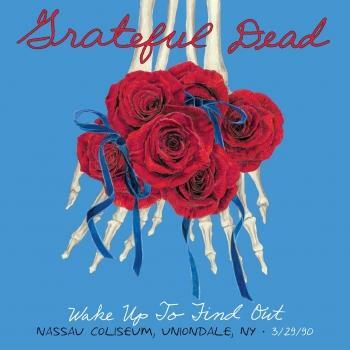 In addition to performing songs from the group’s eponymous debut (“Beat It On Down The Line” and “Morning Dew”), they also previewed tracks from Anthem Of The Sun (“New Potato Caboose” and parts of “That’s It For The Other One.”) During this period, the band included: Jerry Garcia, Bob Weir, Ron “Pigpen” McKernan, Phil Lesh, Mickey Hart, and Bill Kreutzmann. 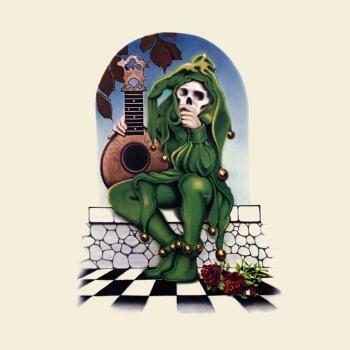 From the 1960s until the 1995 death of guitarist, singer-songwriter Jerry Garcia, the Grateful Dead played roughly 2,300 long, freeform concerts that touched down on their own country-, blues and folk –tinged songs, and on a similarly wide range of cover versions. Along the way, they popularized the concept of the jam band, influencing thousands of songwriters and basement improvisers and earning themselves maybe the most loyal fans a rock band have ever had. Nearly as famous as the band itself were its legions of "Deadheads" — predominantly white men who have lovingly preserved the era that spawned the Dead by emulating their Summer of Love predecessors' philosophy and that period's accoutrements: tie-dye clothing, hallucinogenic drugs, and the Dead's music. These fans supported the band with an almost religious fervor, following the group around the country, trading tapes of live concerts (something the band allowed as long as it wasn't for profit, providing prime spots for tapers at shows), and providing a synergy between band and audience that was unique in rock. In true psychedelic style, the Grateful Dead preferred the moment to the artifact — but to keep those moments coming, the Dead evolved into a far-flung and smoothly run corporate enterprise that, for all its hippie trimmings, drew admiring profiles in the financial and mainstream press. Lead guitarist Jerry Garcia took up guitar at 15, spent nine months in the Army in 1959, then moved to Palo Alto, where he began his long-standing friendship with Robert Hunter, who late became the Dead's lyricist. In 1962 he bought a banjo and began playing in folk and bluegrass bands, and by 1964 he was a member of Mother McCree's Uptown Jug Champions, along with Bob Weir, Ron "Pigpen" McKernan, and longtime associates Bob Matthews (who engineered Dead albums and formed the Alembic Electronics equipment company) and John Dawson (later of New Riders of the Purple Sage). In 1965 the band became the Warlocks: Garcia, Weir, Pigpen, Bill Kreutzmann, and Phil Lesh, a former electronic-music composer. With electric instruments, the Warlocks debuted in July 1965 and soon became the house band at Ken Kesey's Acid Tests, a series of public LSD parties and multimedia events held before the drug had been outlawed. LSD chemist Owsley Stanley bankrolled the Grateful Dead — a name from an Egyptian prayer that Garcia spotted in a dictionary — and later supervised construction of the band's massive, state-of-the-art sound system. The Dead lived communally at 710 Ashbury Street in San Francisco in 1966–67 and played numerous free concerts; by 1967's Summer of Love, they were regulars at the Avalon and Carousel ballrooms and the Fillmore West. MGM signed the band in 1966, and it made some mediocre recordings. The Dead's legitimate recording career began when Warner Bros. signed the band. 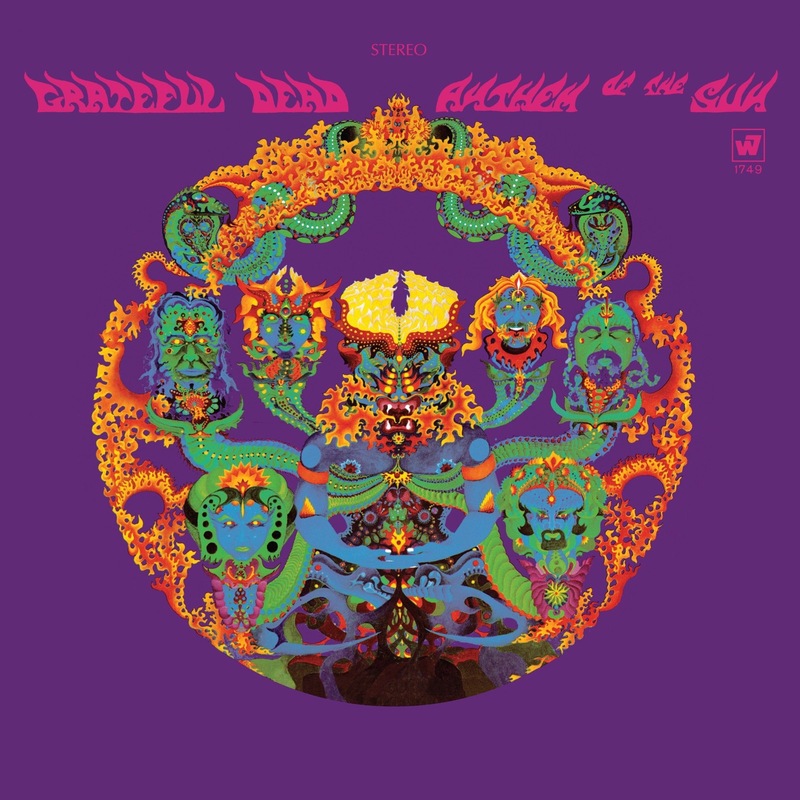 While its self-titled 1967 debut album featured zippy three-minute songs, Anthem of the Sun (Number 87, 1968) and Aoxomoxoa (Number 73, 1969) featured extended suites and studio experiments that left the band $100,000 in debt to Warner Bros., mostly for studio time, by the end of the 1960s. Meanwhile, the Dead's reputation had spread, and they appeared at the Monterey Pop Festival in 1967 and Woodstock in 1969. 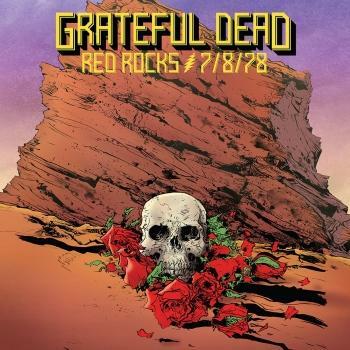 As the Seventies began, the Dead recouped its Warner debt with three comparatively inexpensive albums — Live/Dead (Number 64, 1969) (recorded in concert at San Francisco's Fillmore West in February and March of 1969), Workingman's Dead (Number 27, 1970), and American Beauty (Number 30, 1970). 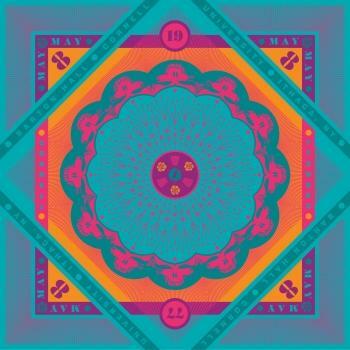 The former featured extended psychedelic explorations, such as the classic "Dark Star," while in sharp contrast the latter two found the Dead writing concise country-ish songs and working out clear-cut, well-rehearsed arrangements. 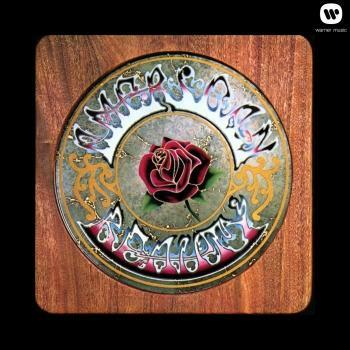 Workingman's Dead (including "Uncle John's Band" [Number 69, 1970] and "Casey Jones") and American Beauty (including "Truckin'" [Number 64, 1971], "Ripple," and "Box of Rain") received considerable FM radio airplay, sold respectably, and provided much of the Dead's concert repertoire.